Buy local. eat fresh. Learn & Enjoy! Enjoy Our Locally-Grown Events, more info to come about 2019!!! ​ The Heart of the Four County Community! We're updating this page nearly every day before the 2019 season begins! ​​We're a community-oriented, value-added farmers' market and we are here for you! 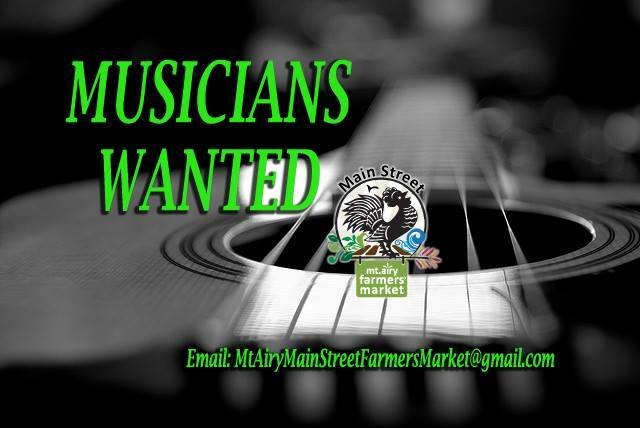 We are arranging for some great local musicians to perform at the market. Want to play? ~ Bringing it Home with Local Music! July 3: Closed in honor of Mount Airy Fireworks! From FSNE Market-to-Mealtime Food and Nutrition Demos to Healthy Eating, Active Living events for peeps of all ages, our activities this year will be awesome! ~ Bringing it to the Market with Local Healthy Eating, Active Living! May 15: Opening Day - Garden Party! July 3: Closed in honor of the Mount Airy Fireworks! We're working with our local restaurateurs to offer locally grown menu items. Mmm-Mmm Good! ~ Making it Local on Main Street! Remember to Make it Memorable on Main! Shop. Dine. Tour & Enjoy some awesome Main Street & HEAL Events! 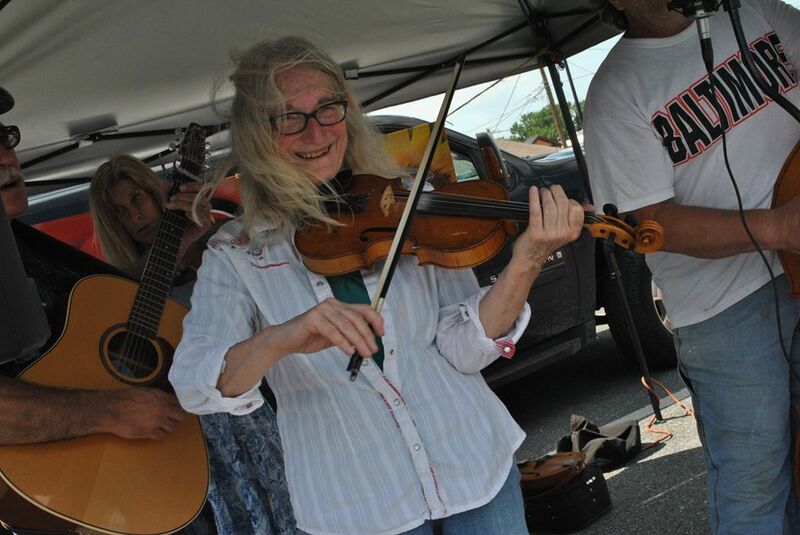 ...​ June 5, 4:00 & 4:45 p.m.
Find time to visit Main Street, from merchants such as ﻿Ben Gue's Collectable﻿s and Gifts, Blossom and Basket Boutique, ﻿Déjà Vu Boutique or Georgie's Girls, to Moxley's Wooden Bowls & Hand-Crafted Gifts; Restaurants ...Laurienzo Brick Oven Cafe, Olde Town Restaurant, Cryin' Johnnies, SuperFoods on Main, Concetta's Main Street Bistro, and The Upper Deck ... AND SO MUCH MORE! We've got it all! Check out the FULL DIRECTORY on the BRICK WALL next to TOWN HALL!